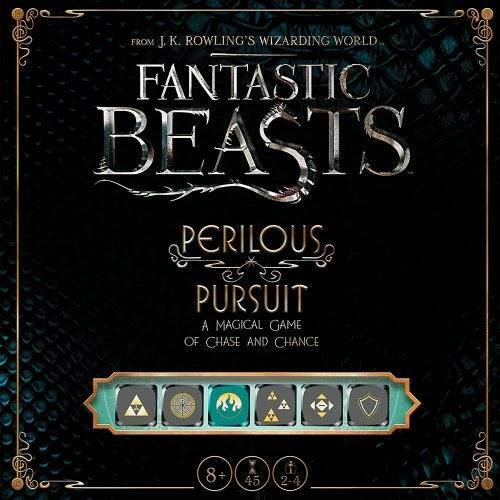 Several of Newt Scamander's magical beasts have escaped and are running loose in New York City. 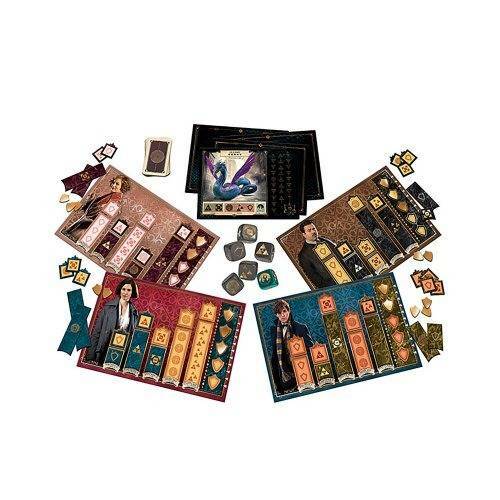 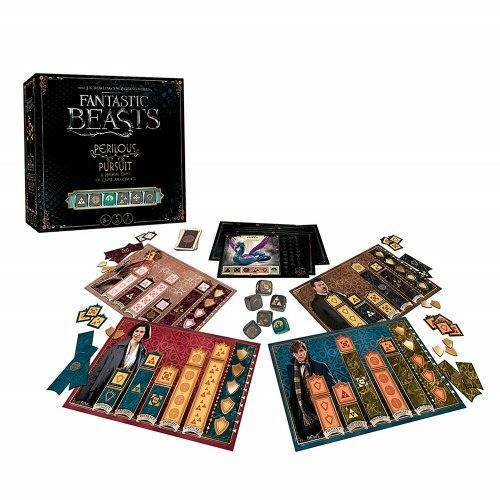 Players take on the role of Newt Scamander, Tina Goldstein, Jacob Kowalski, and Queenie Goldstein on an exciting adventure as they try to return all the beasts to Newt's suitcase before they draw the attention on the non-magical community. 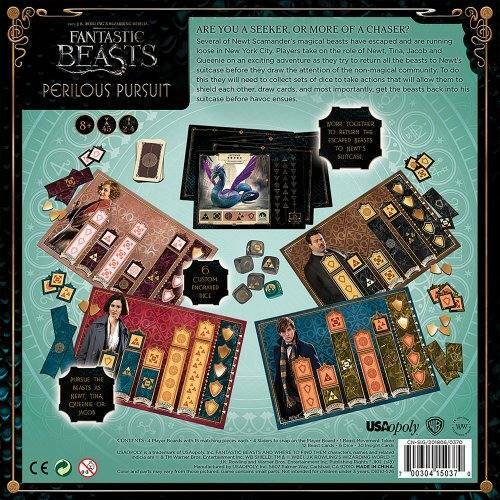 To do this they will need to collect sets of dice to take actions that will allow them to shield each other, draw cards, and most importantly, get the beasts back into his suitcase before havoc ensues.